Do you live in New Zealand and want to belong to an exciting and accepting community? Here are 5 reasons you should immigrate from New Zealand to Canada! Are you up for an exciting change to your life but don’t know where to start? How about with our easy blog that highlights the fantastic parts of Canadian life from tasty food festivals, music celebrations that continue throughout the year to cultural acceptance and great house prices. Well here are 5 reasons you should immigrate from New Zealand to Canada. There is nothing quite like the pride in owning your own home, but New Zealand may be hitting troubled waters here. The Prime Minister of New Zealand's Labour Party, Jacinda Ardern, said “We are determined to make it easier for Kiwis to buy their first home, so we are stopping foreign speculators buying houses.” Essentially, it means that any immigrants living in the country will not be able to buy a home there by the year 2018 if Ardern’s plans go ahead as scheduled. If you were hoping to buy a home before this plan went through, you may hit another snag in terms of the high housing costs in the country. The average house in Auckland will cost you at least NZ$646,378, while your average home in Canada will be a much more modest NZ$568,848. One of the cheapest places to buy a house in Canada in 2018 is in Thunder Bay, Ontario, where a family home costs a little as NZ$227,774. Not a bad place to buy your first home right? Canada also does not have any laws preventing immigrants from having access to housing or anyone who wants to buy their own family home, because that is just how Canadians are. You can check out the cost of living in Canada right here! See how much further your budget can go. Canada also has another thing going for it, its high quality of life. Canada is rated number two in the world by the Social Progress Imperative Organisation for its great standard of living, much ahead of New Zealand, who sits at number eleven. This study showed that not only are Canadian some of the happiest people around, but they also have a healthcare system that stands head above shoulders compared to New Zealand. This leads us to the second reason you should immigrate from New Zealand to Canada. Canada is world renowned for its free public healthcare system. Yes free. Not only does Canada have a functioning and efficient healthcare system, this program is extended to all residents of Canada no matter their background. 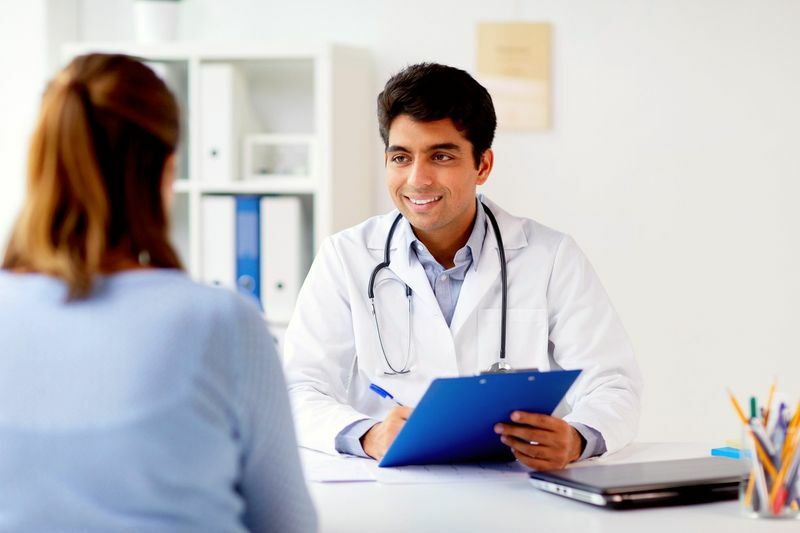 Your medical healthcare card will be completed within three months of your arrival, meaning you can go to any public healthcare service you want. Since Canada is facing a shortage of skilled doctors and nursing staff, especially in the province of Quebec, there is a huge demand for nurses. Most of whom immigrate using the Quebec Skilled Worker Program for higher paid salaries and extra work perks. One thing we hear a lot about New Zealand is that it is a quiet place. If you are tired of just going to the mall, here is yet another reason you should immigrate from New Zealand to Canada. There is always something happening in Canada from massive music festivals in the summer like the Shambala festival in British Columbia to the NXNE music festival in Toronto, Ontario. Well, what happens if you are not a music fan? Canada has that covered! If you like to party it up then the vibrant Caribbean Carnival may be just up your alley. Join the parade that is as colourful as its culture. Want something a little more action-packed? 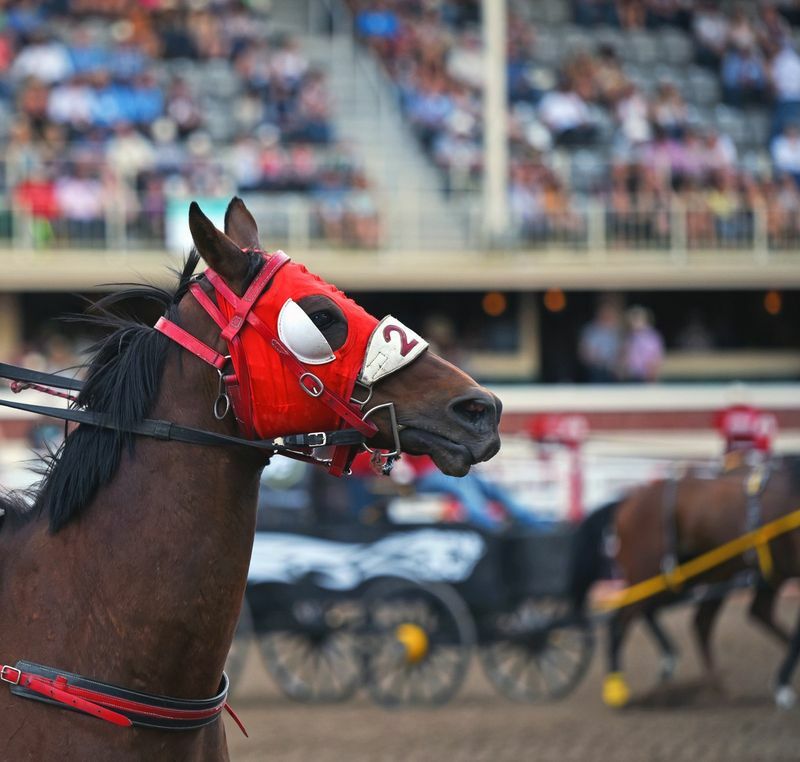 The Calgary Stampede is hosted each year and features everything from wagon races and rodeos to foodie events that will leave you panting for more! Think that the action will slow down in the winter? Think again. Canadians love to get out and about even in the snow and with events like Winterlude, who can really blame them? 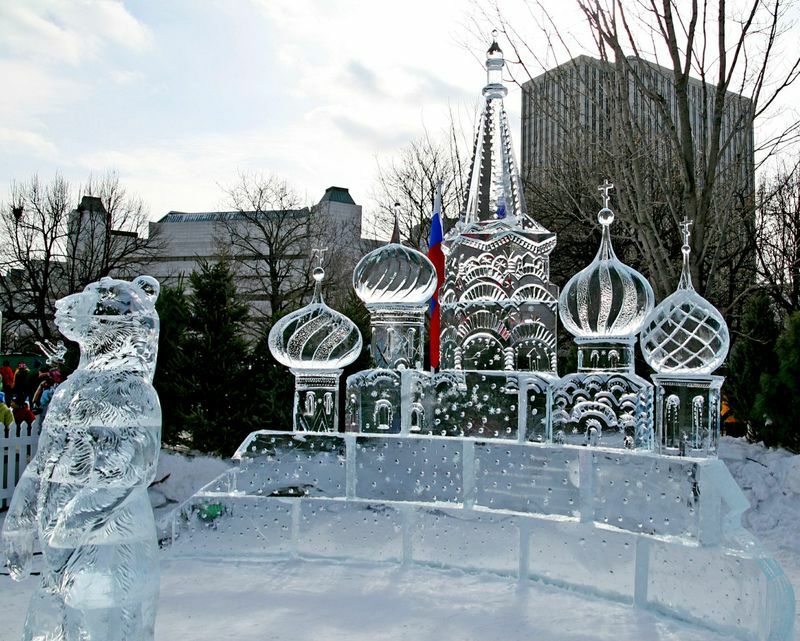 Take a tour of the ice sculptured crystal gardens in Ottawa, where world-class sculptures show their stuff. DJs are also at the venue in case you want to try some dancing in the snow. Not to mention that the Rideau Canal is a perfect skating rink in the winter, spanning over 7kms of skating heaven. Still haven't had enough? Why not take the time to taste some great food from around the world at the Tofino Food and Wine Festival that happens along the stunning coastline of Okanagan Valley, an area renowned for its fine dining experience and excellent wine farms. If you live in New Zealand you might know that it can take about five years living as a permanent resident in the country before you can even apply for citizenship. Canada, on the other hand, has cut down on their application times for citizens to three years thanks to the new C6 bill, now you only have to live three years as a permanent resident within a five year period to apply. Express Entry is still one of the most popular programs to get you started on the road to Canadian citizenship and thanks to a processing time of four to six months it is hugely popular. Start your visa application with us to see how the immigration process really works. One thing many people say about Canada is that it is a land of acceptance. The current party in Canada which is headed by Justin Trudeau is one of the reasons why Canada has become a home for many immigrants around the world. Canadians agree with their Prime Minister in a recent survey completed in 2018 by the Environics Institute and the Canadian Race Relations Foundation found that 80% of Canadians are in favour of welcoming more immigrants into the country. To Canadians it doesn’t matter where you are from, they only want you to have the chance to become Canadian so that you can give back to society. Yet another reason you should immigrate from New Zealand to Canada has to do with the fantastic education system. If you have a family or are planning to have one in the nearby future, your child’s public schooling from Primary school to Secondary school will be completely free if you are a permanent resident. Canada even has a welcoming service that will help you enroll your child in a local school and they will even help you apply for a job if you do not have one yet. So, besides the country having a welcoming society with prestigious universities like Totoro and well-known medical campuses like McGill University, there is still something else that Canada offers. 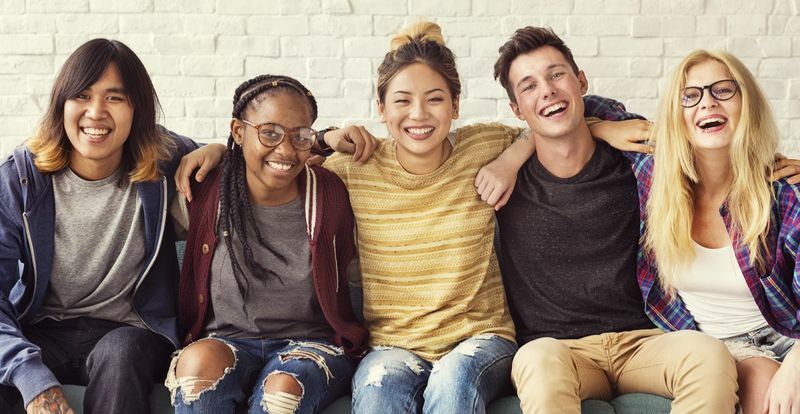 If you apply to study in Canada as an international student, you have a chance to stay permanently and later gain citizenship through a useful program called the CEC (Canadian Experience Class). We hope our top 5 reasons you should immigrate from New Zealand to Canada article has really helped give you a perspective on why so many people choose Canada. Interested in Canada? Think it is about time you make a new life for yourself in the land of the maple leaf, but are not sure how the process works? We are here to help. Get the real details of how to immigrate from New Zealand to Canada here.